Billed as a master of “Cuban noir,” José Latour presents a dark novel of gambling, the American mob, and violence in Havana in 1958, during the presidency of Fulgencio Batista, a friend of mob boss Meyer Lansky. Fidel Castro is making some waves politically with his appeal to the poor, but he is still in the provinces and unlikely to have much influence on Lansky’s gambling empire in the immediate future. Of far more importance to Lansky and his henchmen in Havana is the threat posed by Joe Bonnano and his “family” in New York, mobsters who are threatening to muscle in on a piece of Lansky’s gambling “pie” in Havana. 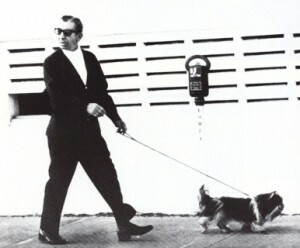 Lansky is deeply involved with the Casino at the Capri Hotel, having made deals with many of the casino’s employees, inspectors, and supervisors. 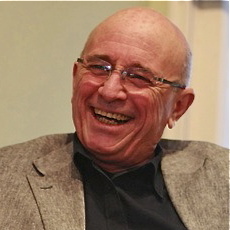 With his direct connection to President Batista, no one in Havana thinks the casino is a mere adjunct to the hotel – the opposite is very much the case. Now, during the World Series between the New York Yankees and the Milwaukee Braves, Lansky’s involvement in gambling extends way beyond the boundaries of the casino, and he expects to rake in hundreds of thousands of dollars in bets on the games. A motley group of locals, working for Elias Naguib, a Lebanese businessman with ties to New York mob boss Joe Bonnano, has been working for weeks, planning a “fool-proof” robbery of Lansky’s take after the Series concludes, before Lansky and his men can get the money out of Cuba and into Miami. All the details have been worked out – the percentage each of the men will receive, who will do what during the heist itself, where each man will go following the robbery, what will become of the money, and where each man will hide his own stash. Ironically, it is the death of Pope Pius XII and the early closing of the casinos “out of respect” on the last night of the World Series that causes the timing of the heist to be pushed up and an element of uncertainty to be injected into the foolproof plans. Not surprisingly, a bloody mess results, and Lansky, smarting from humiliation and having lost face because of the robbery, is determined to recover his cash, punish those responsible, protect his Havana turf, and come out a winner once again. Latour is an extremely precise, controlled, and very directed writer who never strays from his narrative or gets lost in details. He has plotted his novel to the last microdetail, leaving no loose ends unresolved, and the novel moves along smartly, despite its complexity. 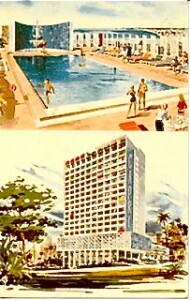 Lansky’s activities and the depiction of his gambling empire alternate with the play-by-play of each of the six World Series games, lending a sense of credibility and realism to the tumultuous Havana political scene and spotlighting the conditions which have allowed Lansky and his American mobsters to flourish in Havana. Corrupt politicians and police combine with venal mobsters to exert control over businesses ranging from prostitution and abortion to the international sugar, jewelry, gaming, and spare auto parts industries. Tawdry Havana with all its neon tackiness and grubby glamour comes alive here, attracting the fringe-dwellers of society and their cohorts. 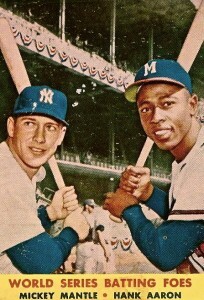 Though Latour is not primarily interested in presenting a sociological study of these marginalized characters, he nevertheless gives color to his narrative by presenting the background of each, allowing the reader to decipher what motivates each one and what each hopes to gain from his activities during the crucial period of the 1958 World Series. Careful descriptions of how the casinos are run as businesses, their regulatory oversight, and the financial implications of a Castro take-over are balanced by equally careful descriptions of corrupt officials as the action rockets forward and the bodies start to pile up. 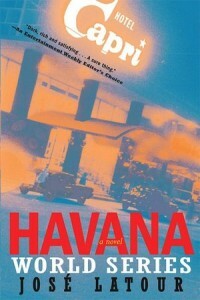 The internecine rivalry among New York mob families adds external complications to the complex internal struggles for influence in Havana, and as the reader is presented with examples of massive corruption and the powerlessness of the average citizen to control his own destiny, an understanding of the forces which propelled Fidel Castro to power begins to develop. Latour is an exceptionally careful writer, choosing to develop drama and suspense by selecting details and amassing specifics, piling them upon each other. He allows himself no forays into romantic description or heart-tugging literary pictures. What you “see” here of Havana is presented with almost journalistic impartiality, though the author controls the picture by emphasizing particular facts and images. Complex and exciting in its plotting and fully detailed in its depiction of 1958 Havana, this is a fine novel, bold a nd masculine in its presentation and full of the violence and uncertainty which presaged Castro’s arrival into Havana. Latour, a Cuban himself, spares neither the American mob nor the corrupt Havana power-players from blame in his depiction of a country which may have been taken over by Castro because everyone else in Havana was out for himself.